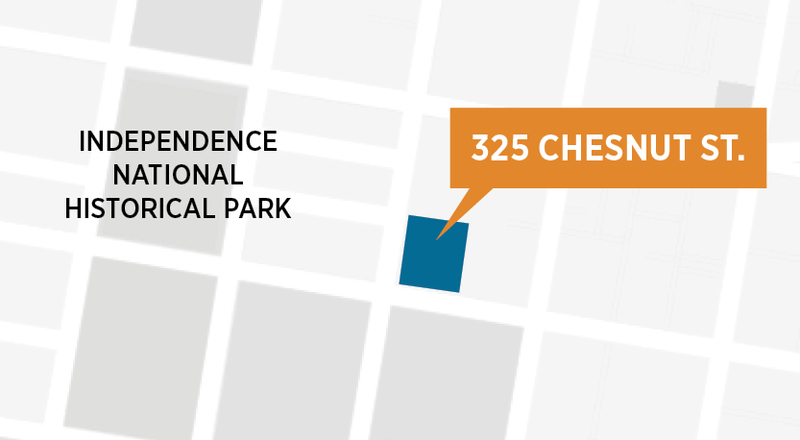 Friends Center in center city Philadelphia has been a locus of Quaker worship and action for 150 years. 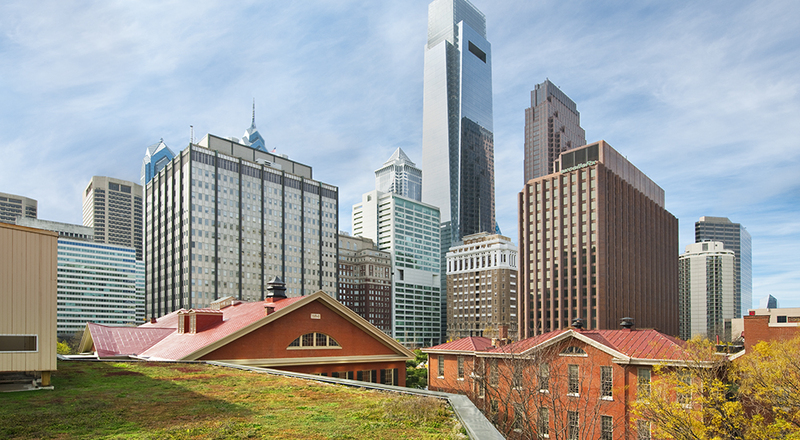 The 1.26-acre campus includes the historic Race Street Meetinghouse built in 1856 and a 56,000-square foot office building constructed in 1972. 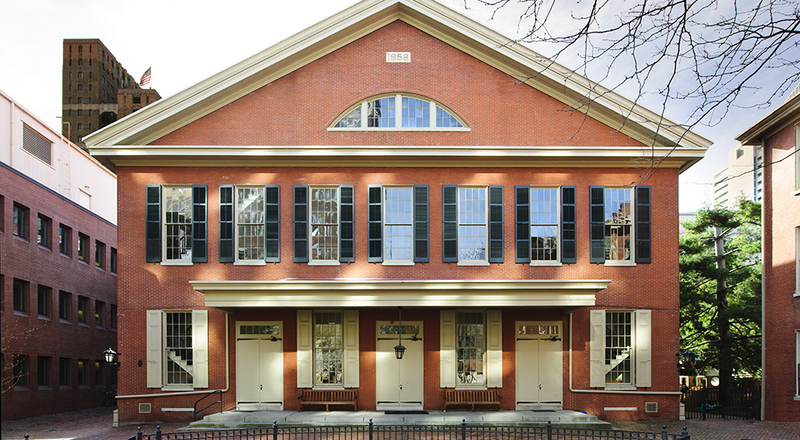 In recognition of its role in the abolition of slavery, women’s suffrage, and the civil rights movements, the Meetinghouse was designated a National Historic Landmark and listed as a Philadelphia historic site. 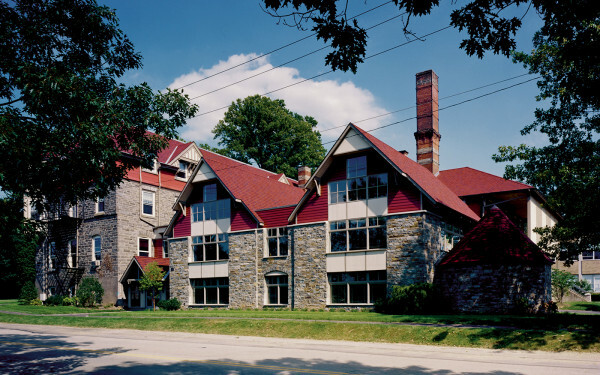 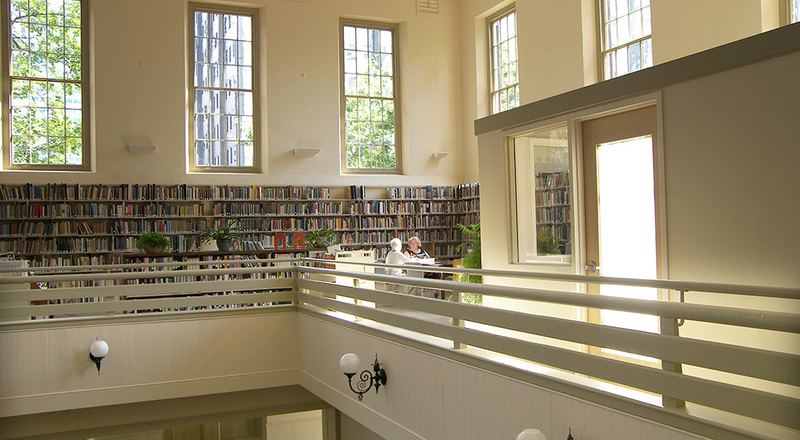 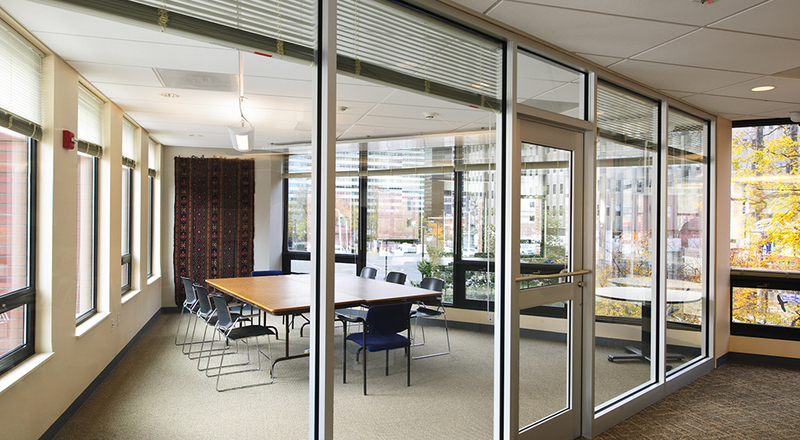 When planning for the first major renovation and restoration of its facilities since 1974, Friends Center adopted the principles of sustainable design in keeping with the Quaker traditions of peace, justice and the “right-sharing” of resources. 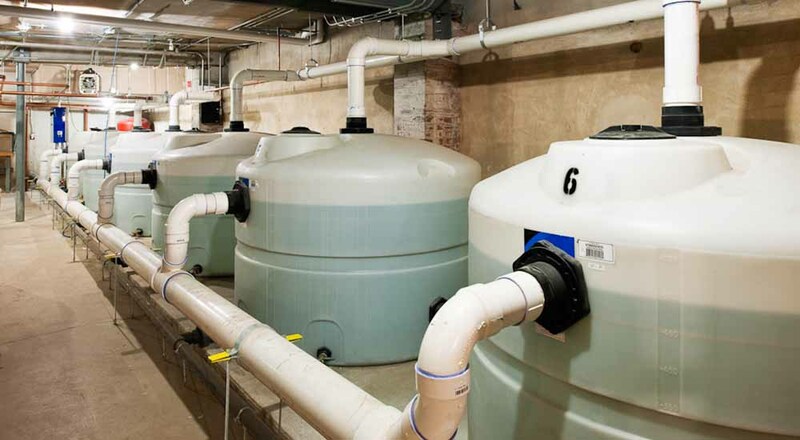 Two goals ultimately governed the project: to become fossil fuel free and to protect the watershed from further degradation by reducing water usage and stormwater runoff. 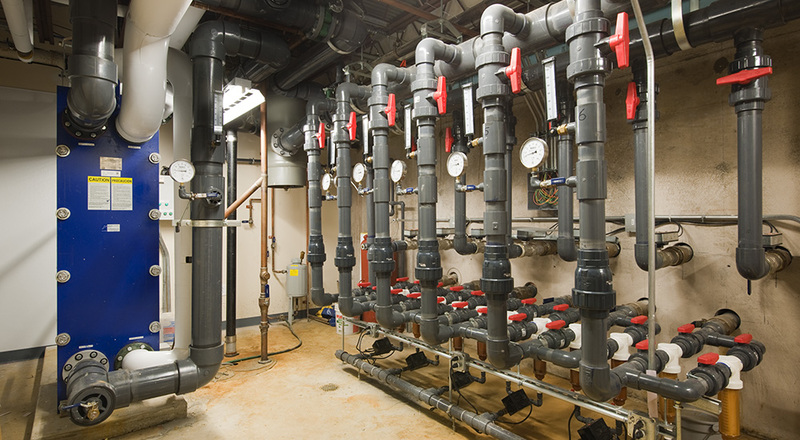 One of the most innovative sustainable design features is a field of seven 8” geothermal wells used to heat and cool the campus. 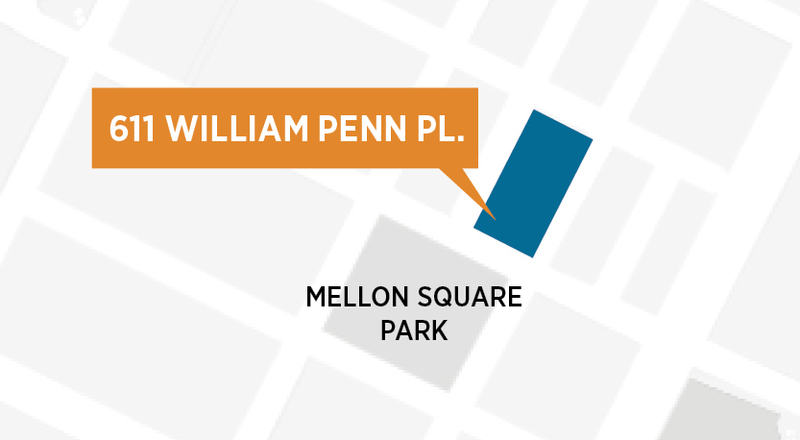 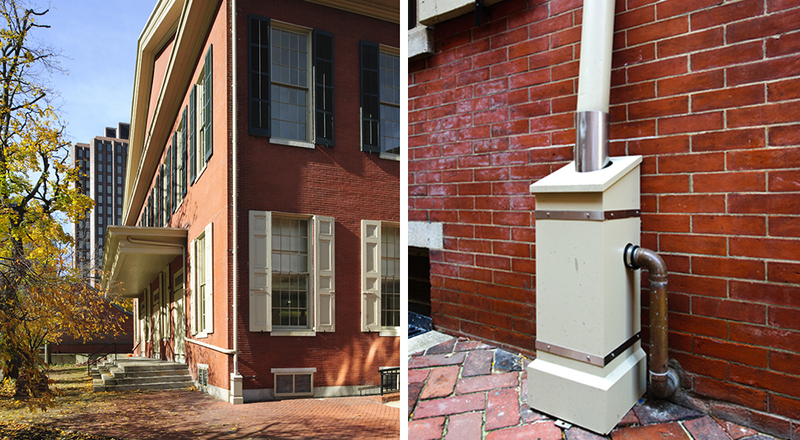 The wells extend from 650’ to 1500’ below the sidewalk on 15th Street and are the first deep standing column geothermal wells in urban Philadelphia. 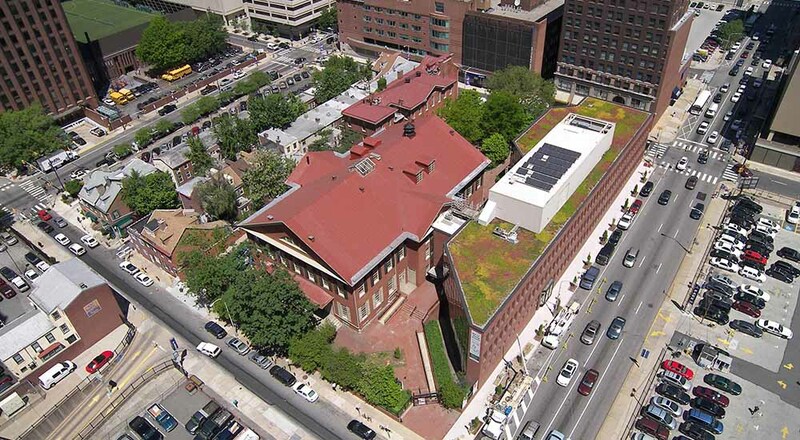 Other green features include: a vegetated roof on the office building that captures rainwater on-site; a 10-kW photovoltaic array to provide supplemental electricity; a rainwater harvesting and storage system in the Meetinghouse that provides water for toilet flushing in the office building; a “Plug Load Policy” to control energy consumption; and use of “daylight harvesting” strategies to reduce the need for area lighting and unnecessary cooling loads. 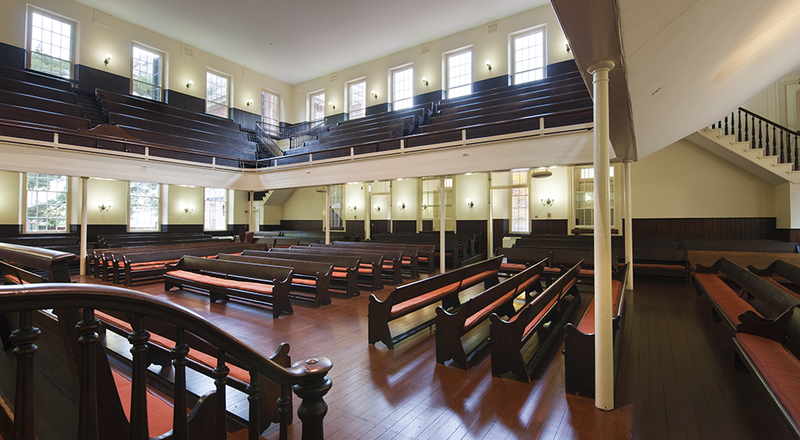 In addition, the project renewed the understated elegance of the historic Meeting House by stabilizing the building envelope, correcting structural deficiencies, repairing water damage, restoring the two meeting rooms, removing interior partitions, reestablishing extensive daylighting, and installing new carpeting, energy-efficient lighting, and a new fire alarm and basement sprinkler system. 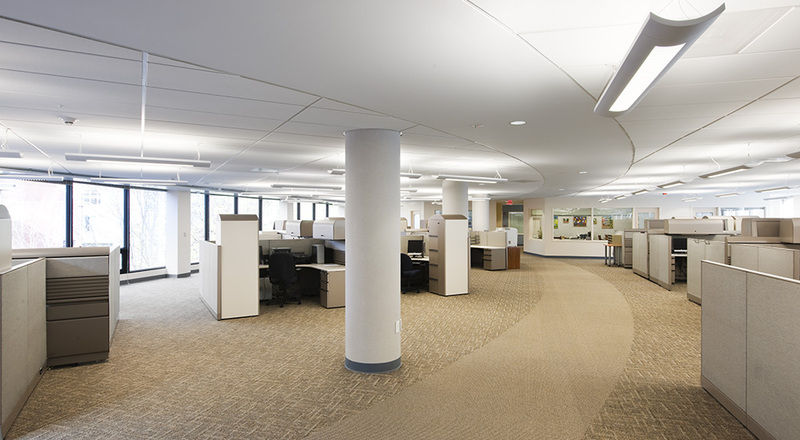 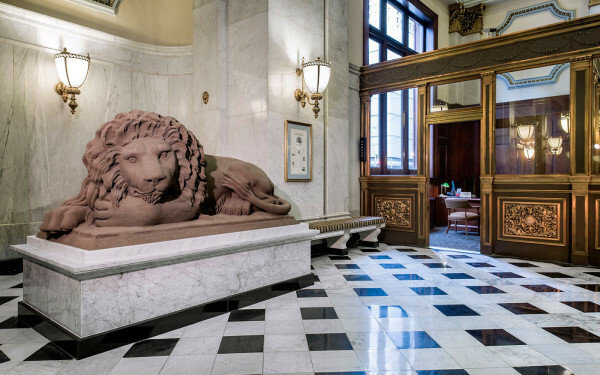 The Friends’ Office Building renovation earned LEED Platinum certification, scoring the highest number of points for any project in Pennsylvania at the time of its completion.